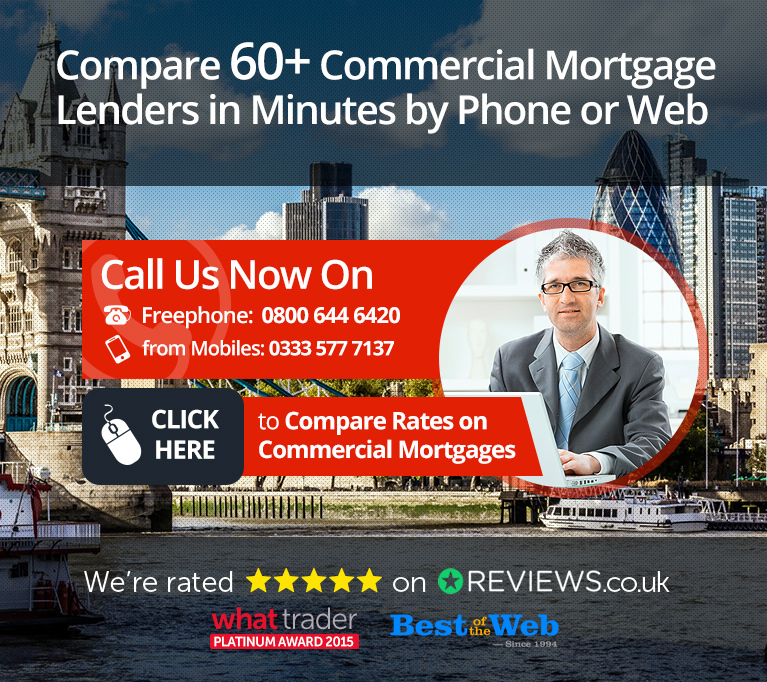 Welcome to Commercial Mortgage Link, a UK specialist website specifically tailored to aid business owners find the best rates on mortgages for commercial property. This website can help you search the whole market of business lenders starting by completing one simple online form that will take just a few minutes of your time. If it’s advice you need we can help – with a panel of top experts on hand and just a phone call away. You can have your questions answered in minutes and even offer free impartial advice on which products to choose for the best UK business rates. If you would like to chat with our specialist team, call now for free, impartial mortgage advice. Visit our FAQ Section to get answers to most business mortgage questions or just give us a call on 0333 577 7137. Compare over 60 lenders for specialist corporate finance products by filling in one simple online form. Read the latest from the blog to find out information on the world of business mortgages.